We’ve been working with Girlguiding to develop a dog safety activity under their topic of ‘Personal Safety and Self-defence’, called Doggy Language. 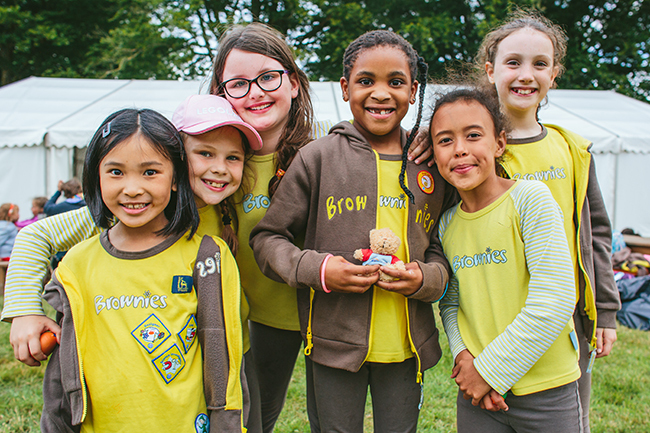 Brownies across the UK will enjoy role play games to learn all about dog behaviour, and how to conduct themselves to keep them and the dogs safe. Naturewatch Foundation is keen to support projects like this, not only for the safety of children, but also for the well-being of dogs. Dog body language is often misread and people regularly overlook subtle displays of vital communication, which can lead to a nip or worse. These dogs can then be labelled as aggressive, even though they were communicating to be left alone long before they felt the need to take stronger action. We believe projects like this will save the lives of both dogs and children.